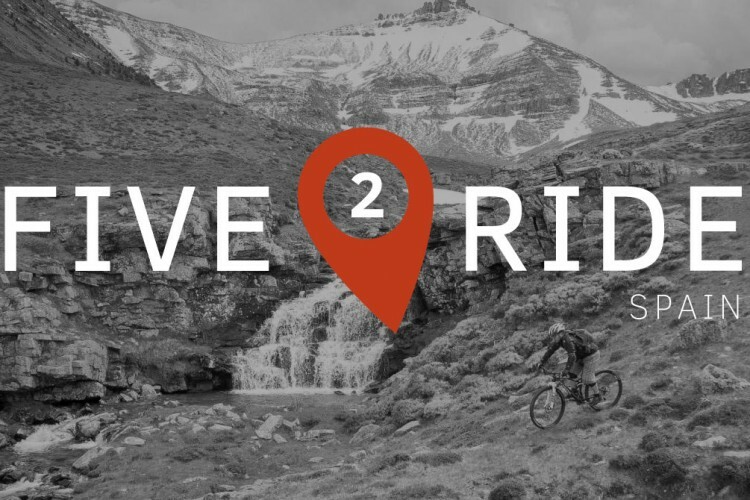 A lifetime experience to ride your MTB for 900km! Very well marked with the famous yellow arrows. Review: What a great experience! I wanted to do it again as soon as I finished. I rode from Pamplona to Santiago in 9 days, totaling 728 km. Much of the trail is gravel, or double track. There are a few miles of single track, but it is more of a mountain bike tour than a technical challenge. You can get a bed every night for 10-15 dollars at the hostels. Food is cheap. There are plenty of places to stop and the countryside is beautiful. It's hilly at the beginning and end, but flat through the center. With all of the amenities, I was able to carry only a 14 pound pack for the entire trip. Over 100,000 people walk this trail every year so in the summer it can get a little crowded and you may find yourself weaving between the human obstacles. I went in April, so it wasn't that crowded. Similar Trail: I don't know of anything like it. 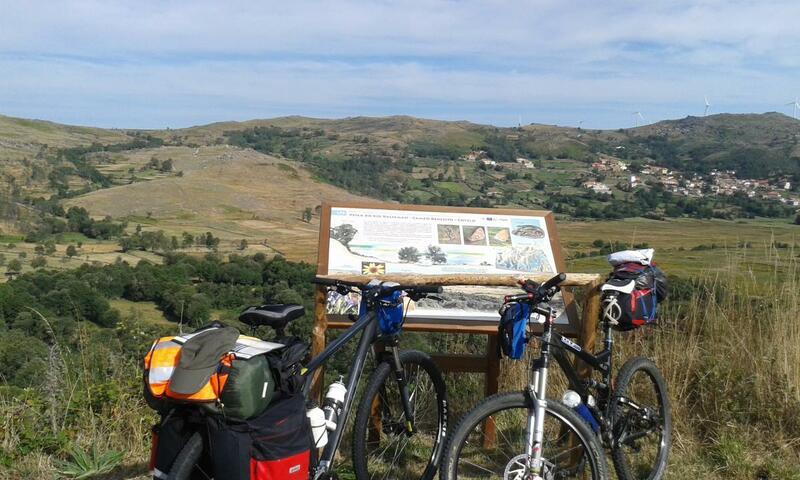 Review: A great experience - 900 km on a mountain bike following the famous Camino de Santiago. The center of Spain is flat, but the Pirenees and Galicia have some great hills and a lot of sweet singletracks. All you need is to follow the yellow arrows all the way from France to Santiago de Compostela. Camino De Santiago MTB Trail 4.40 out of 5 based on 5 ratings. 5 user reviews.